Comedian Todd Barry uploaded a video to YouTube recently. It was a 1982 clip of David Letterman calling an 18-year-old Barry as part of a “Viewer Mail” segment. What’s fascinating about the clip is that, as a teenager, Barry acts and sounds pretty much exactly like the extraordinarily dry, sarcastic stand-up comedian he is now. It was all already there, in a teenage boy living outside Fort Lauderdale, waiting to be developed and discovered. Chuck Workman’s Orson Welles’ documentary “Magician” isn’t a great film – I’m tempted to call it “Workman-like” for its dutiful arrangement of film clips and talking heads interviews. The film played at the Wisconsin Film Festival and is now out on Blu-ray from Cohen Media. 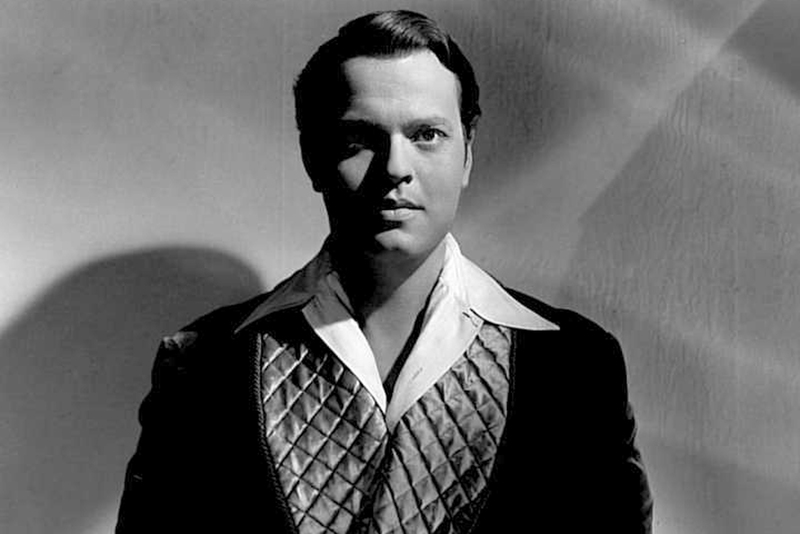 But it’s fascinating to see that Welles was Welles well before “War of the Worlds” and “Citizen Kane.” And he was Welles long after the world wanted Welles.